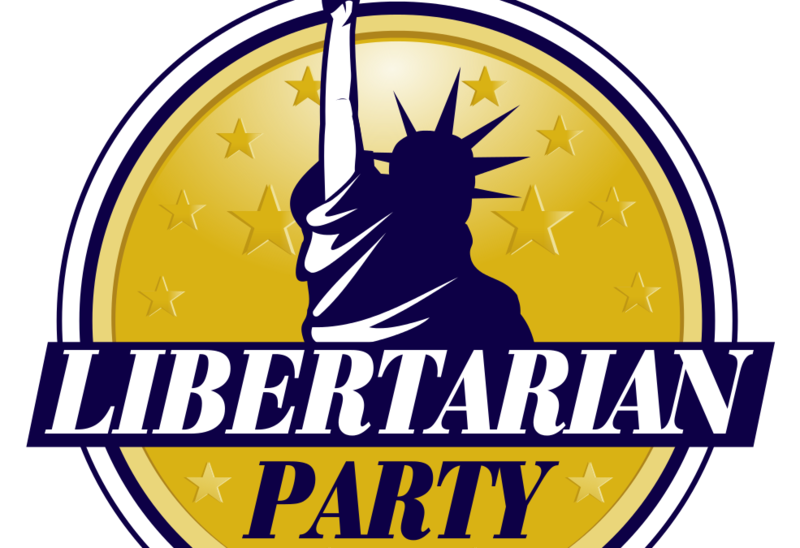 The Libertarian Party is becoming more well known. People have heard of Ron Paul, and his son Rand Paul. Ron is a student of Ludwig von Mises, and while Senator Rand Paul is more politically expedient, there are policies that he too will not bend for. Why do I bring these former and sitting congressmen up? Is there a point? I mean who has really heard of the Libertarian party? To start with, Gary Johnson. Gary Johnson is a funny, funny man. He is a former Governor and a current political activist and candidate for the presidency. Like Donald Trump, he is not a mainstream politician, and will do great things for this country. Like Donald Trump, he is principled, bombastic and willfully disobedient of the Republican and Democratic rules. Donald Trump and Gary Johnson are the intellectual successors to Thomas Jefferson. This is where the cries of outrage and indignation sound. How dare I make such claims. What on earth am I smoking to think that. You know nothing of history or current political topics. All of these are valid statements and questions, but inaccurate to my mind. What you need to do now, is consider what you know of history, these individuals, the Libertarian Party and what the corollaries are. Thomas Jefferson was the first major President to advocate, small government, fiscal responsibility, small military involvement and social and personal independence from government oversight. Now, look at Gary Johnson. Gary is the embodiment of the Libertarian Party, which takes Jefferson’s ideologies and adapts them to modern politics. You can read about them here. What about Donald Trump? Isn’t he just a bombastic fool who is only good at real estate development and entertaining people? Yes, but at the same time a resounding no. Look at his policy proposals on his site https://www.donaldjtrump.com/positions. I mean really read through them. Donald is inclined towards the Libertarian movement, and while there are questions concerning his Libertarian integrity concerning his evolution on topics like abortion, the overwhelming population of social stances on individual liberty align well with Jeffersonian principles. Economically, he follows Jeffersonian principles concerning international trade, small government expenditures, reducing public debt and military involvement abroad. These are all key points to consider when voting and if you are still concerned about your perception of Mr. Trump, then I would urge you to compare Mr. Trumps policy agenda and proposals to what we can historically see what Thomas Jefferson did. You will be surprised, astounded and maybe even have a change of heart.